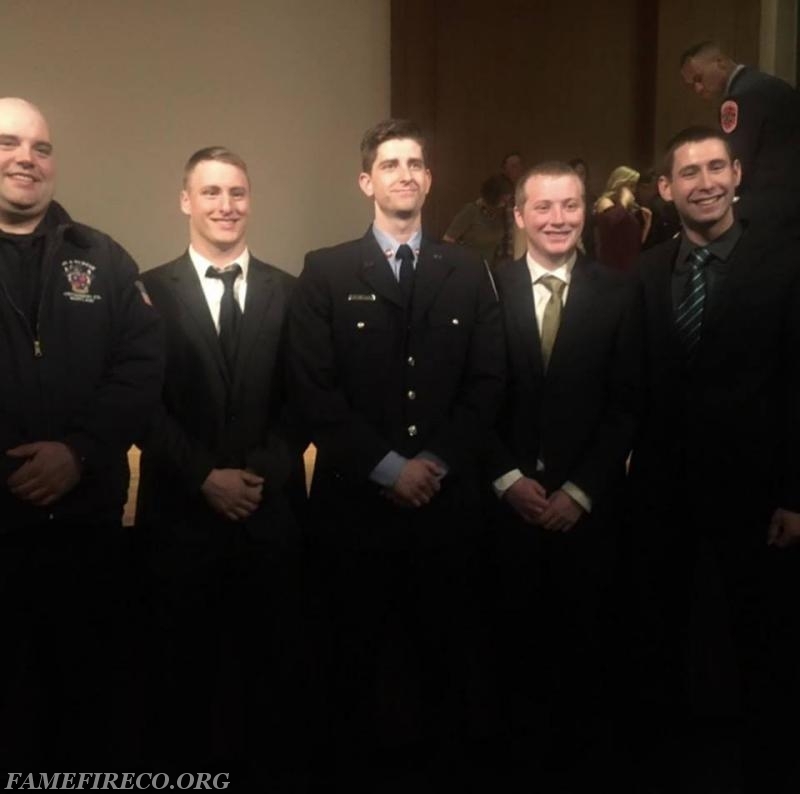 Last week, FF Walt Missimo completed the fire academy to become one of the newest members of the Montgomery County (MD) Fire Rescue Department! FF Missimo finished several months of vigorous training geared to give him the knowledge to perform the job well and in a safe matter. Congratulations Walt from the Officers and Members of Fame!